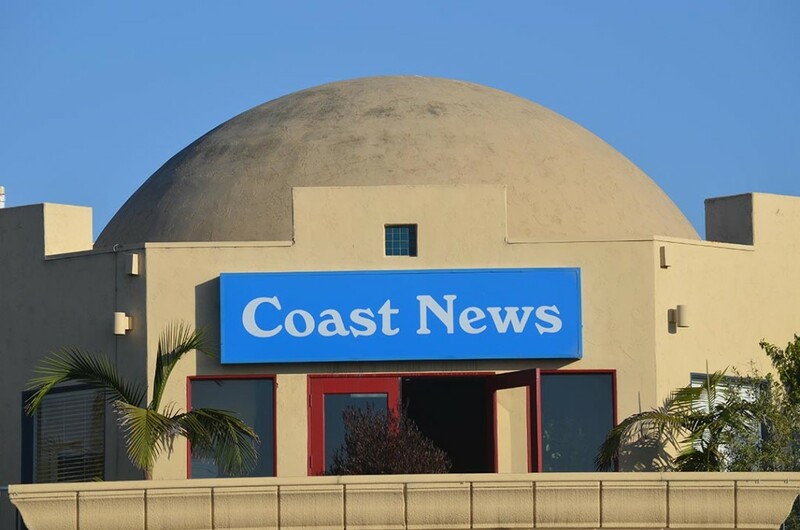 The Coast News has been delivering high-quality news, community voice and storytelling since its inception in 1987. Since then, the news organization has grown into a successful newsgroup covering a majority of San Diego’s populous North County region. The Coast News Group continues to evolve in the way it disseminates the original reporting that is important to the communities it serves, from print to multimedia platforms, while upholding its journalistic integrity that has gained our reputation as being the papers people love. The journalism that is found in The Coast News Group’s papers can be relied on as being based in fact, informed, fair and comprehensive, and speaks to our duty to serve the thousands of readers that seek out our publications. The Coast News Group will always strive to play an important part in informing and contributing to the lives of its readers. Important note to advertisers: Our 2016 CVC audit shows that approx. 78% of our readers do not read the San Diego Union Tribune. 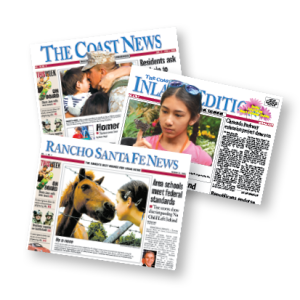 The Coast News Group gives local businesses access to 110,000 potential new clients. Serious print advertisers should not overlook this 78%, as they represent a higher than average market demographic specific to the North County region.